I can't find your current account at the moment. Thanks, that's good to remember! You did make quite a lot of posts. AltPunisher, mba2012 and We3_MPO like this. mba2012 and AltPunisher like this. Because I know you can read this. What do you have to gain from being rude to others? Xx_Hunter2002_xX and nfell2009 like this. Hi. PM me if you still want to discuss this. I'd like to clarify a few things. I wasn't looking to discuss this when I sent this, nor do I want to now. If you would like to clarify those few things, you're welcome to PM me yourself as long as you do so without being rude. Drama is something that no one needs at any time, but I've had more than enough of it recently just due to a suggestion and a mistake (P.S: that recent drama I've overcome completely unrelated to what happened in December). Are you forum banned too, or just in-game? He can still post things, but they must be approved by a mod first. And in my opinion, that's how it should be with him. Once more: Goodbye Soul, even though you say you won't, you will be missed. TomvanWijnen, 607 and alt_apparition like this. _Devuu__, TomvanWijnen, We3_MPO and 4 others like this. That's great for you. Don't mess it up, you only get so many chances. If you end up doing some hot russian exercises, enjoy it man. Congrats! Congrats to both you and your crush/girlfriend! When people read my book, I want them to feel accomplished and rewarded, so I'm going to add 40 long and unneeded chapters - beefed out with adverbs and description of absolutely everything - that add nothing at all to the story. Alternatively, you may pay to skip to the end. Ritunn, Hashhog, 607 and 4 others like this. Jane Eyre is one of those books that everyone seems to love but I hate. Like Harry Potter (great story, J.K Rowling just has embarrassingly awful prose). 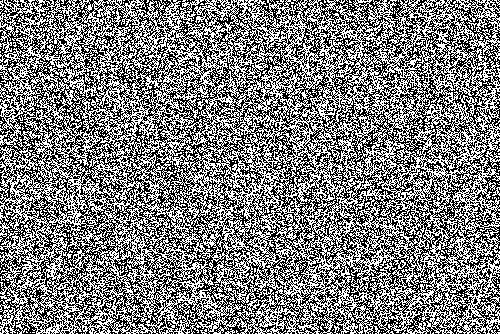 You know you've gone to a different kind of place when you're comparing your leg hair with a girl's and it's the exact same length. _Bunni__, padde73, Sydney4363 and 2 others like this. 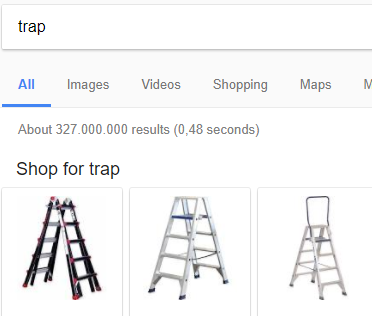 Urban Dictionary would probably be better than Google images for finding out what a trap is. It's 0 degrees outside and I made the mistake of going to sleep with my window open and covers off. _Bunni__ and MoreMoople like this. I can't stand it. Then again, I just dislike the cold. I remember my family thinking I was weird for keeping my coat and everything on at the beach when it was like 12 degrees and they were sunbathing. I only read this last reply now. Kinda. 12 degrees is cold to me. I think it's just because I'm browner in complexion than the rest of my family because I take more after the Spanish and Welsh side of my family (Welsh people are caramel coloured, my mum's mother is no exception) rather than the Irish and English one. It has to be at least 23 degrees for me to even slightly sweat. Sky is a very pretty orange today and the Sun is red. Feels like I'm in Blade Runner. NuclearBobomb, Roslyn and mba2012 like this.